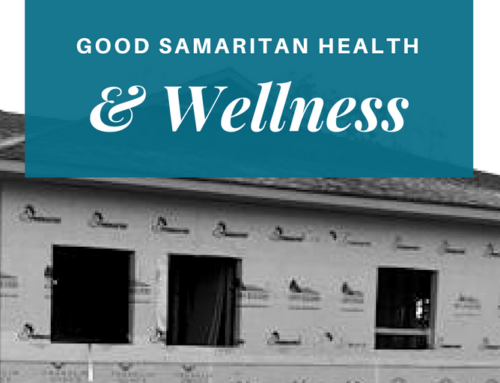 Good Samaritan Heath & Wellness Addition | Project Completion | Cooper & Co. 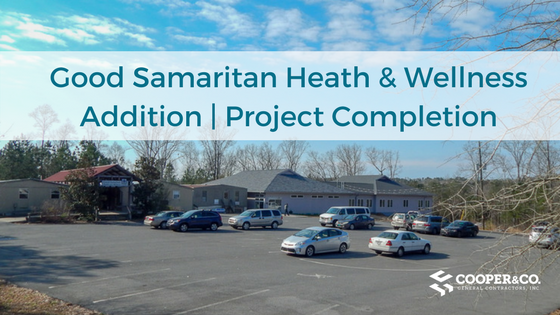 The finishing touches for Phase II of the Good Samaritan Health & Wellness facility are wrapping up for the residents of Pickens County. 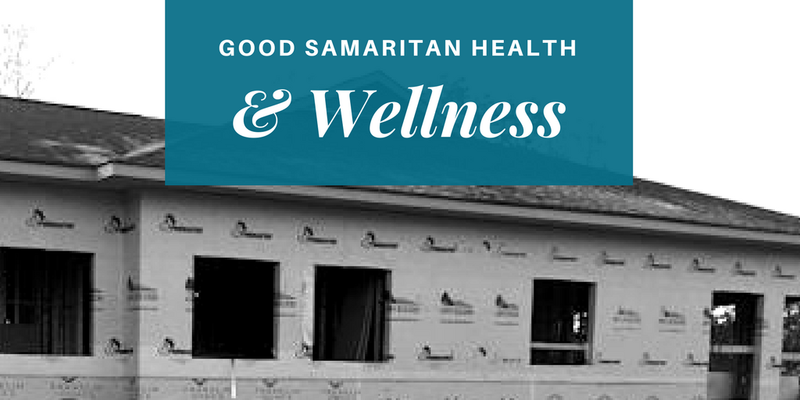 The Good Samaritan not-for-profit health and wellness center provides approximately 3000 medically underserved residents in the greater Jasper community. Their goal is to provide compassionate and individualized health care and related services in an atmosphere of respect and dignity to their clients. 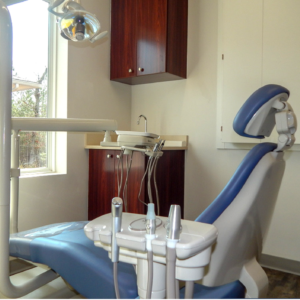 Good Samaritan not only provides medical services but also incorporates dental, vision, imaging, pharmacy, and behavioral services to the clients who walk into the clinic each week. The expansion project that started over 14 years ago with a vision and a board finally has a new permanent facility to call home. The clinic has been operating for several years in mobile units waiting for the right mix of infrastructure and development to help build the permanent facility. Architectural plans for the site were completed by Lyman Davidson Dooley, Inc and Cooper’s part in the Phase II construction is close to complete. 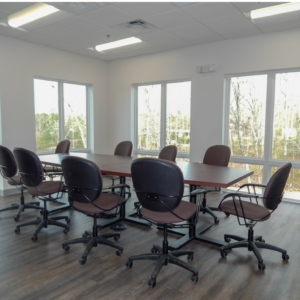 The facility employees have moved into the new space and have begun seeing patients for vision, dental, medical, and behavioral services in their new permanent home. According to the staff, they plan to have a community grand opening in May of this year to celebrate this monumental occasion. 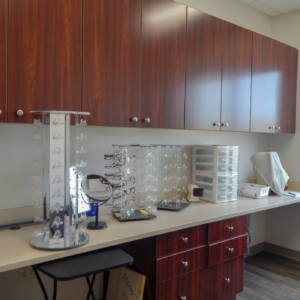 “This project was unique in the fact that we tied into the Phase I building and moved rapidly to provide a much-needed expansion of the clinic to see patients. Multiple members of our team and sub-contractors pulled together to make this long-term dream real for the Good Samaritan organization” stated Todd Davis who oversaw the project. Good Samaritan remained open during this transition with very little downtime and sees patients from Pickens, Gordon, and Dawson Counties 5 days a week with extended hours on Thursday. For more information, you can visit their website. Cooper truly believes in the mission of the Good Samaritan organization and is excited to not only wrap up this part of the project but participate in the upcoming 2018 Charity Golf Tournament being held at Big Canoe to benefit their work.